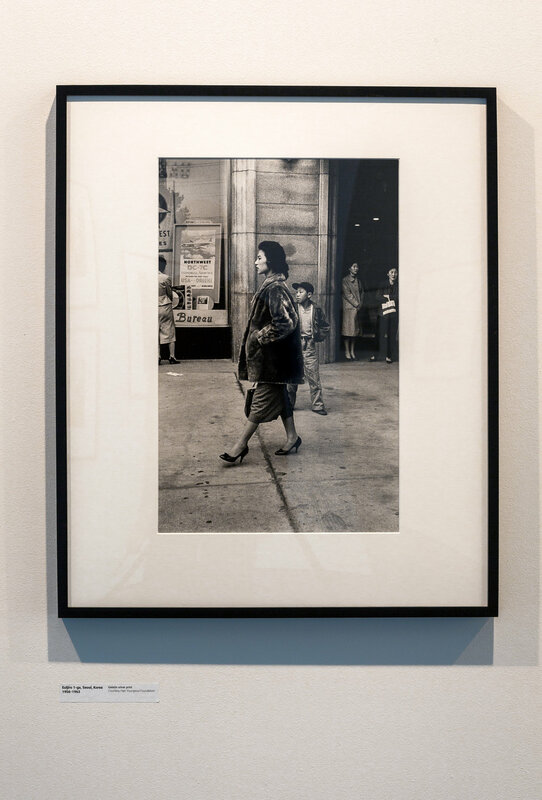 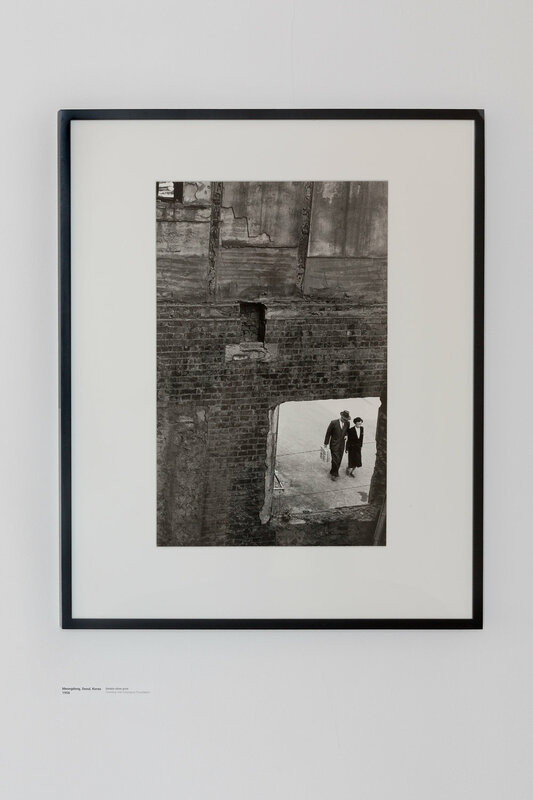 Waterfall Mansion & Gallery is very proud to present HAN YOUNGSOO's solo exhibition at ICP: Han Youngsoo's Photographs of Seoul 1956–1963, open from February 24 to June 9, 2017 at the International Center of Photography (ICP) gallery at Mana Contemporary in Jersey City. 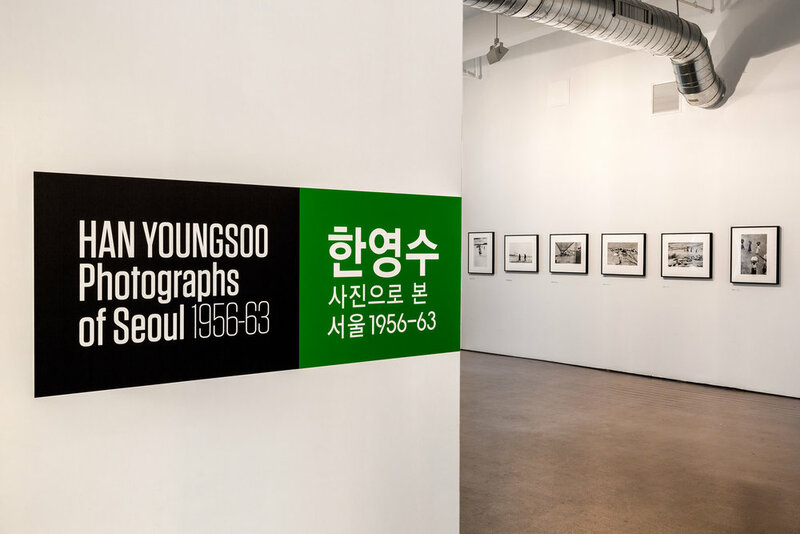 The exhibition, organized by ICP and the Waterfall Mansion & Gallery, will be the first substantial U.S. showing of the work of Korean photographer Han Youngsoo (1933–1999), whose remarkable images bring to life the social and economic rebirth of Seoul in the years following the Korean War. 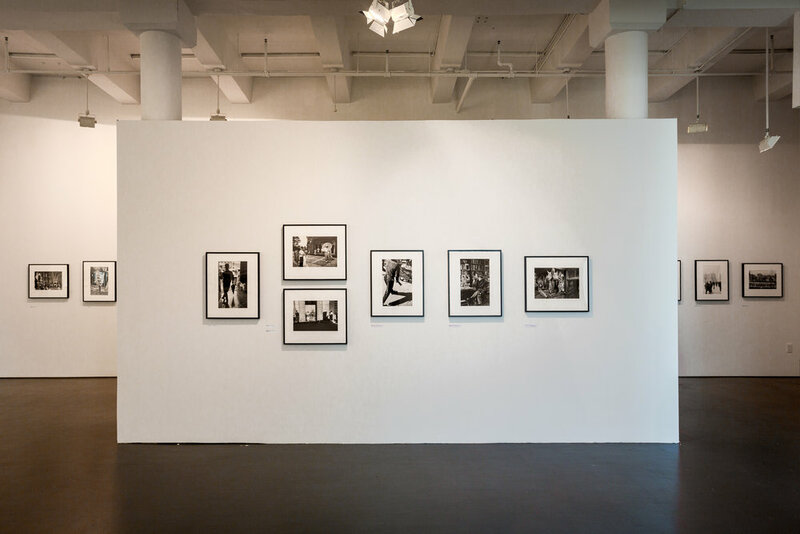 The thirty-eight prints on view have been selected by ICP adjunct curator Christopher Phillips and Waterfall Mansion & Gallery adjunct curator Dooeun Choi. 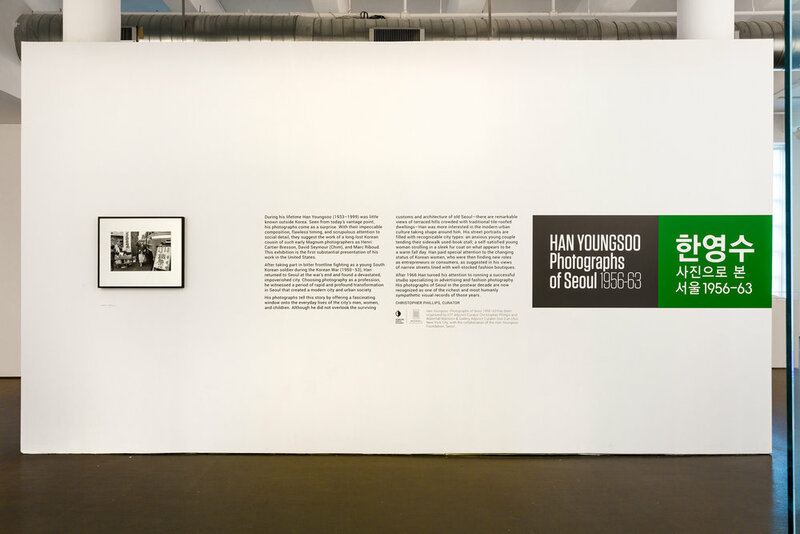 A biographical video, Han Youngsoo: His Modern Times in Seoul, produced by the Han Youngsoo Foundation will be on view in gallery throughout the course of the exhibition.